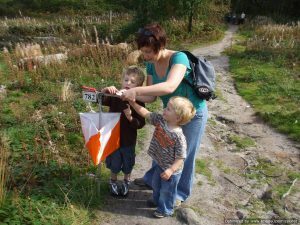 Your school is invited to send families (Year 3 upwards) to a series of monthly races to practice orienteering. 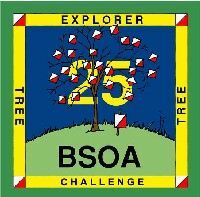 This is especially laid on for the NW Leicestershire Primary School Orienteering Championship at Donisthorpe Woodland Centre on 22nd March. 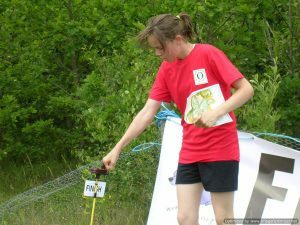 Courses & Fees: Each event will consist of a FREE short course, a paid for course of double the length counting towards the league and normally an experienced person course. Computer timing will be used. Some events will have full distance adult courses (these will be at a full price of about £5, with parent helpers half price). 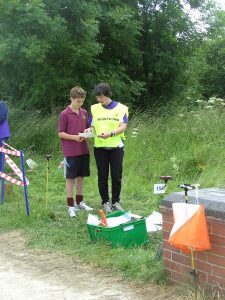 League course will be £2.50 including timing equipment hire (dibber). 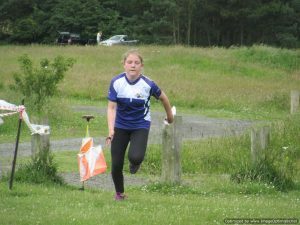 League: Results will count towards an inter-school league with a presentation in June. The league will be the best results from 4 out of the 9 races. With four pupils from each school counting towards the team result. The individual prizes will be £30, £20 and £10 vouchers for first to third respectively. Registration: Families need to make their own arrangements to get to the event ideally towards the event start time. Adults are encouraged to shadow any diffident children. Children should hold the map and parents should support the child’s spacial development. Clothing: wear footwear suitable for muddy parkland and track suits, with full leg cover. We may relax this in the hotter weather. Awards will be free to those in the league.